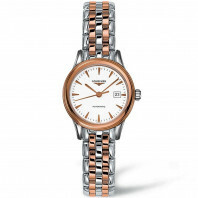 11 200 SEK VAT incl. 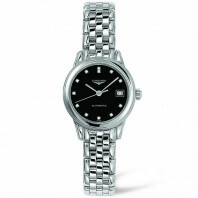 11 200 SEK VAT excl. 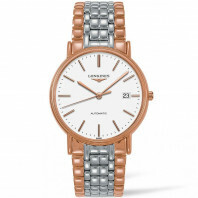 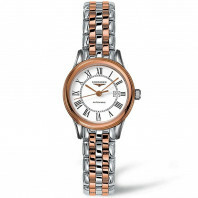 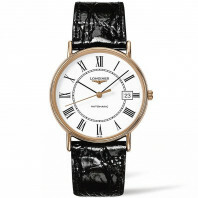 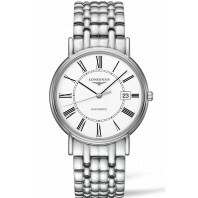 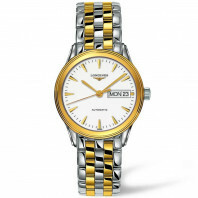 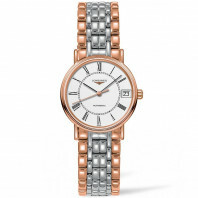 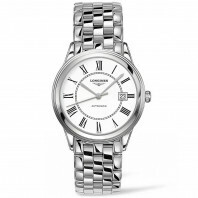 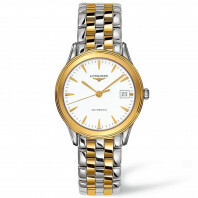 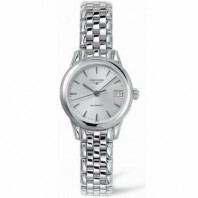 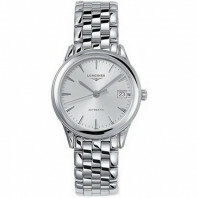 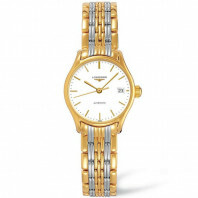 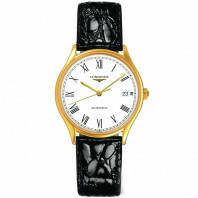 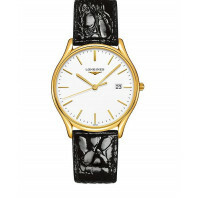 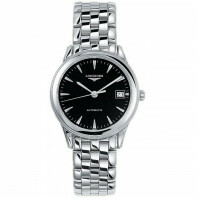 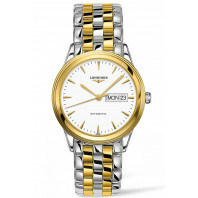 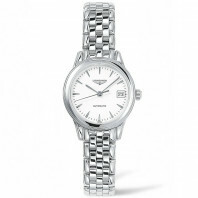 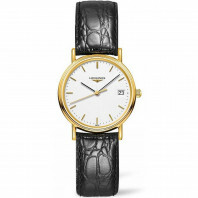 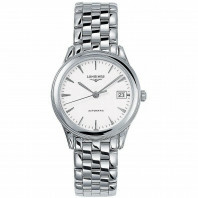 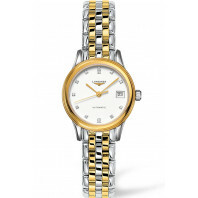 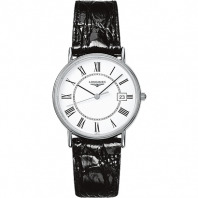 of the classical design and sleek lines typical of Longines timepieces. 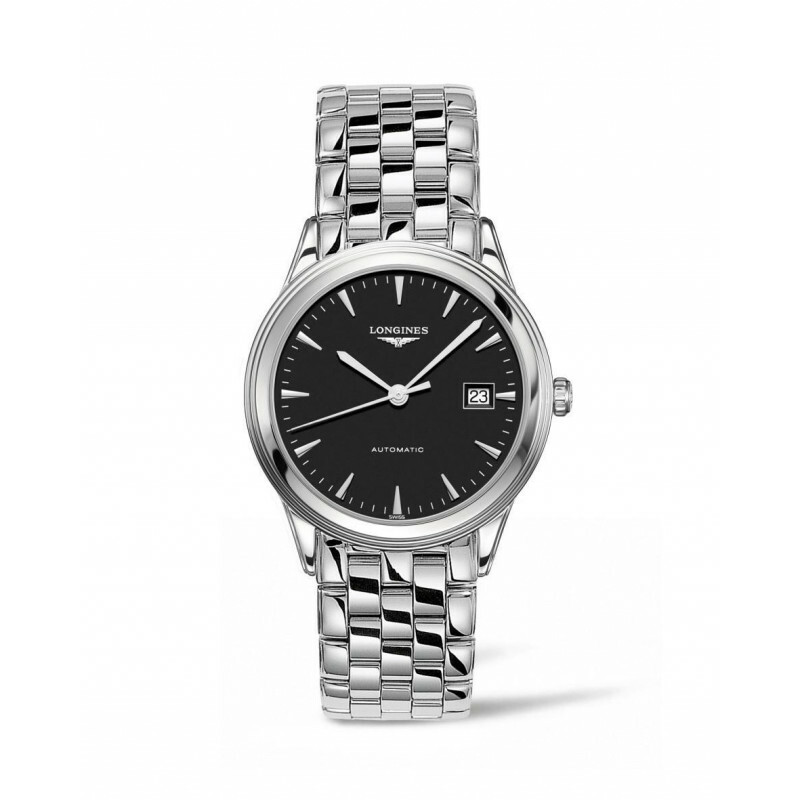 Available in three sizes and fitted with self-winding, mechanical movements, these watches offer a broad choice of dials, each presenting its own definition of elegance.